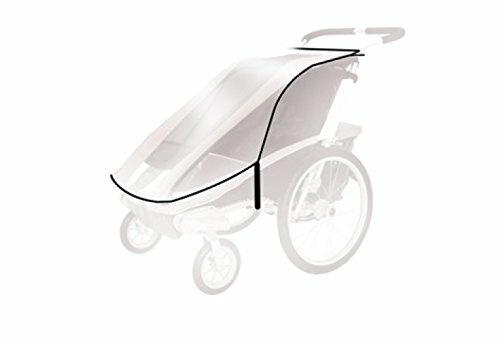 Protective Rain Cover for your Thule child carrier. Thule's multifunctional child carriers are one of the highest performing and most versatile products on the market allowing you to enjoy multiple activities year round. With the Chariot family of multifunctional child carriers, Thule has more than 20 years experience of child carry solutions.